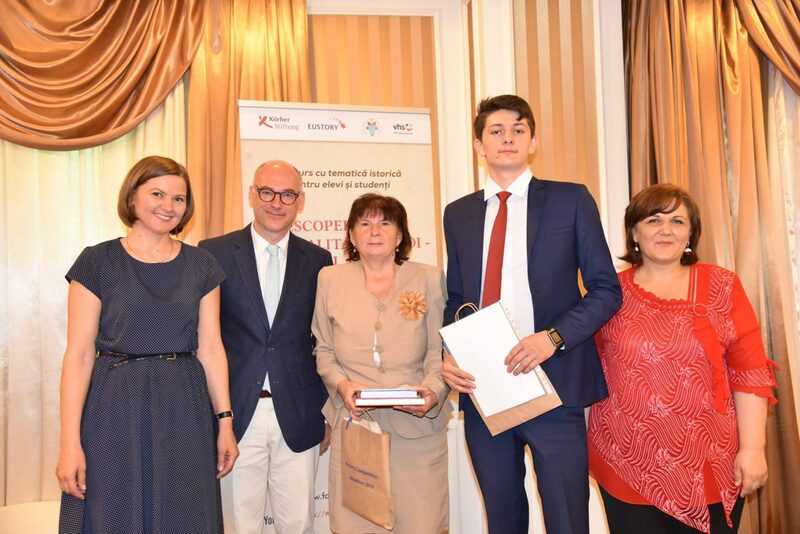 On Friday, 22 June 2018, the award ceremony for the first Georgian history competition took place at the “Writer’s House” in Tbilisi. 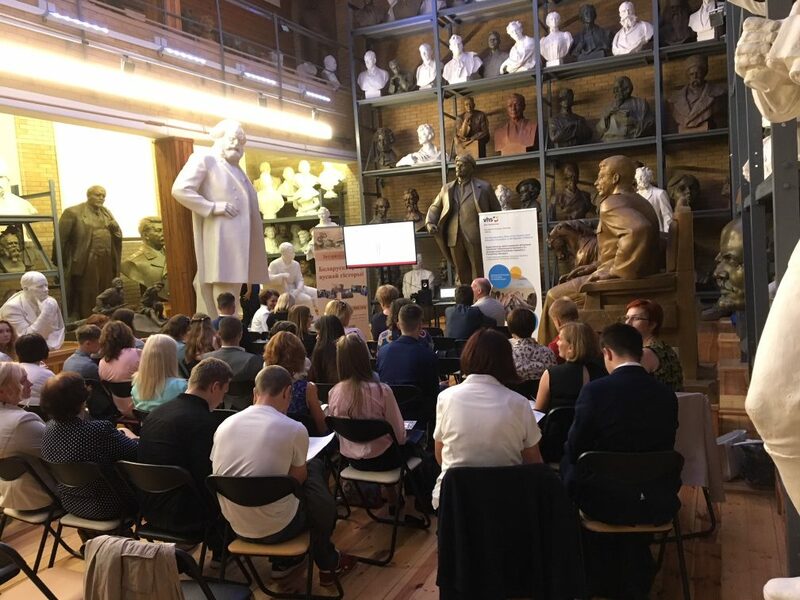 The fin-de-siècle building formed a suitable setting for the ceremony which was attended by around 70 participants and tutors. 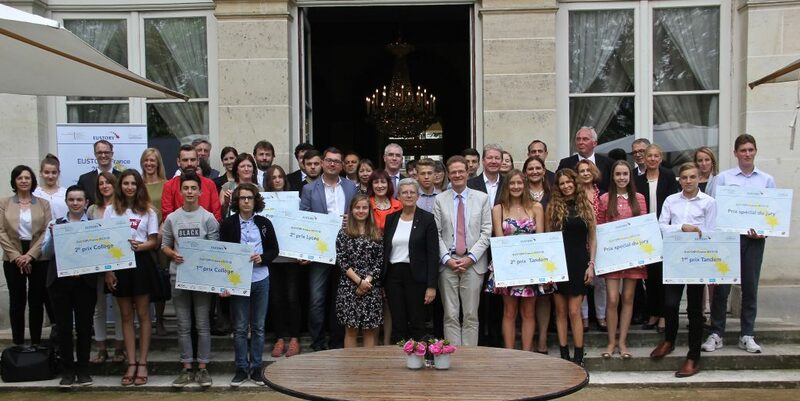 At the invitation of the German Ambassador Nikolaus Meyer-Landrut, the fourth binational Franco-German EUSTORY competition on the topic "First World War" ended with an award ceremony on 18 June 2018 in Paris. On 14 June 2018, the award ceremony for the Belarusian history competition 2017/2018 took place in Minsk. Winners and organisers gathered in the former house and studio of the sculptor Said Azgur, which now houses a museum dedicated to the artist and his work. 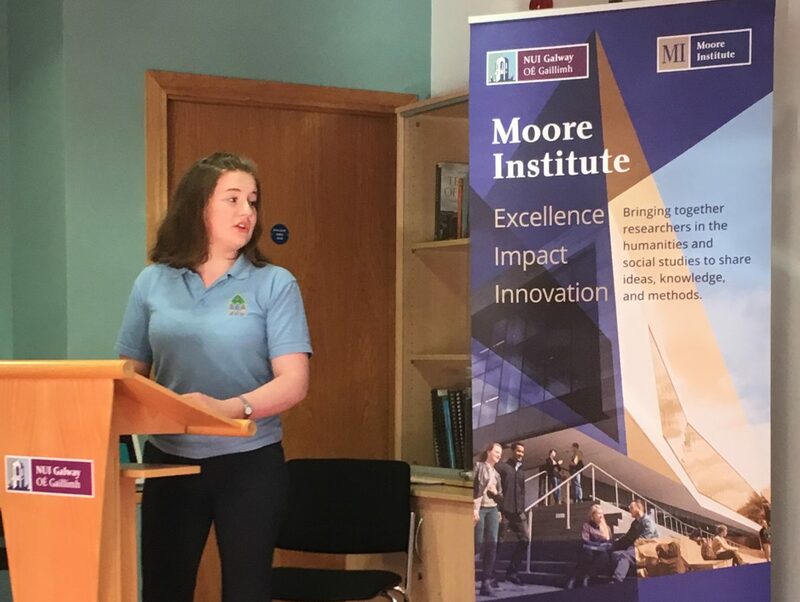 On 30 May, 2018, the prizewinners of the Irish history competition received their awards in the Moore Institute of the National University of Ireland in Galway. The competition was organised by “Breaking the SEAL”. As in previous years the choice for a focus topic was open. 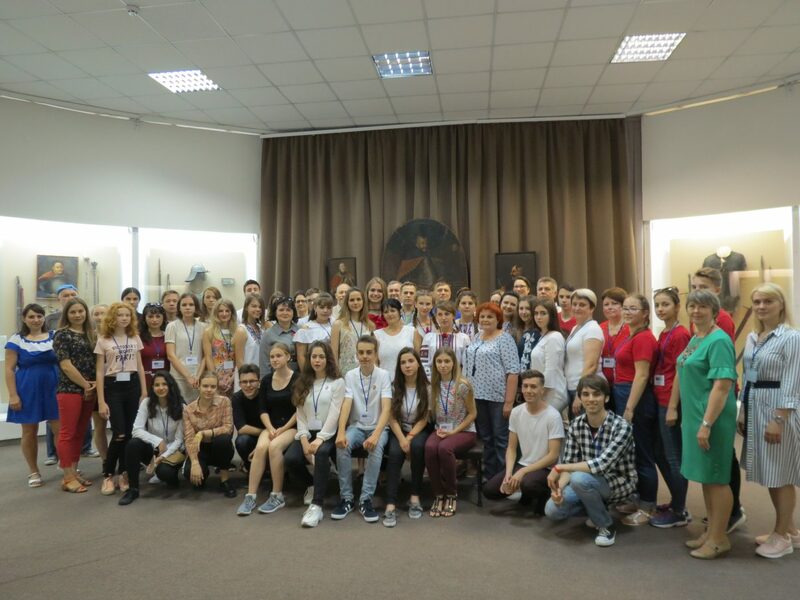 Sunny weather, smiling faces: More than 120 participants from all over the country attended the award ceremony of the first Moldovan history competition together with their tutors. The ceremony took place on 26 May in the centre of Chisinau. 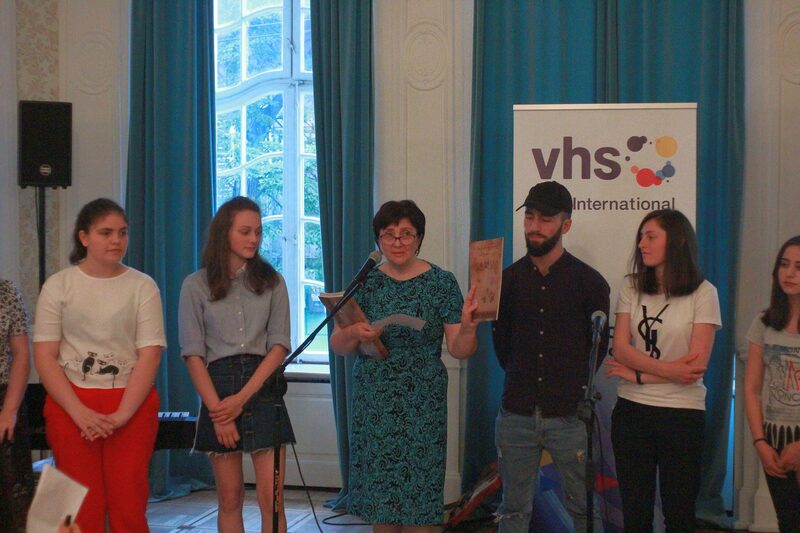 On 19 May 2018, the Latvian award ceremony took place in the Grand House of the Riga Latvian Society. As in previous years, the President of Latvia Raimonds Vējonis took part in the ceremony to congratulate and award the winners. 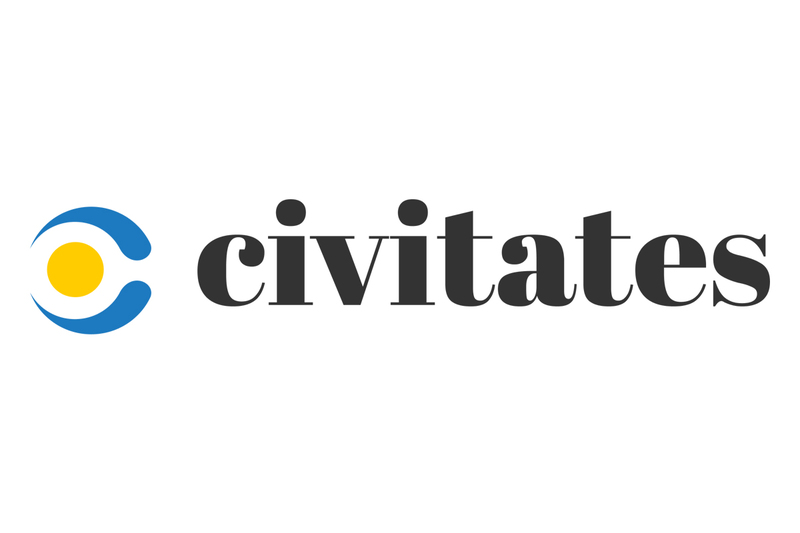 With the establishment of a new funding programme, an alliance of 16 foundations in Europe, including the Körber Foundation, is responding to the shrinking space for civil society in Europe. 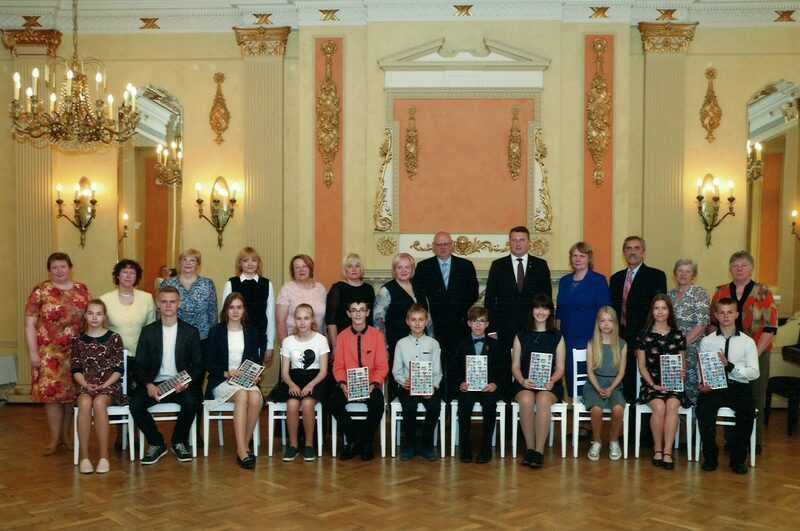 On 4 May, 2018, the prize winners of the 19th Estonian history competition were announced by the President of the Republic of Estonia, Kersti Kaljulaid, at the Ministry of Education and Research in Tartu.